Update your playlist with new music from Phyno – Fuwa Sewa out here! 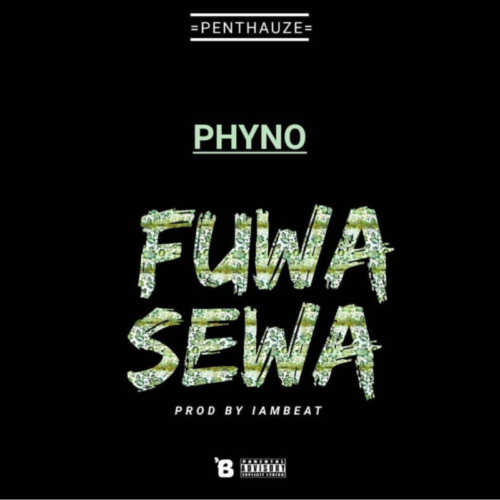 Penthauze lead music act Phyno drops a hot hip hop joint he titles ‘Fuwa Sewa‘ without much ado. After successful tunes like ‘N.W.A’ which featured Wale, the Eastern rapper dishes out ‘Fuwa Sewa‘. Phyno gives that indigenous rap that we have missed from him. ‘Fuwa Sewa‘ was produced by Iambeat. Listen & enjoy Phyno – Fuwa Sewa. Kindly share!